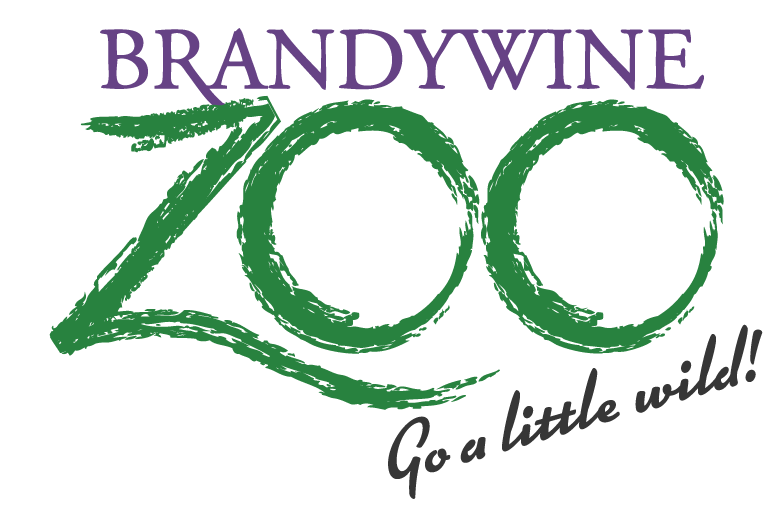 If you’re considering a visit to the Brandywine Zoo with a group of more than 15 people, you have several options for group admission and programs. Please note that group admission does not include a tour or educational program, only admission to the zoo. It is not required that you purchase group tickets in advance, but it is strongly recommended. Adults receive $1 off admission for groups of 15+. AGE OCT – APRIL MAY – SEPT. 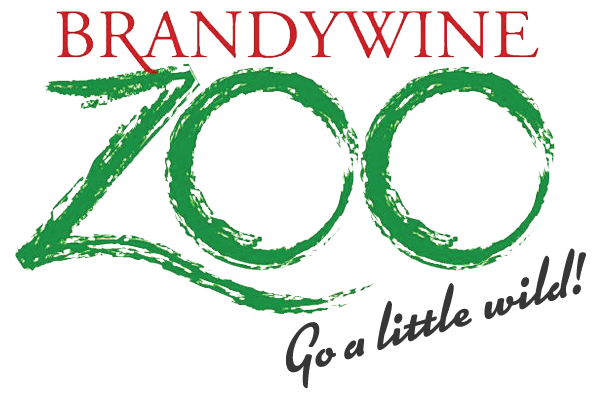 Bus Drivers: Although the Brandywine Zoo recognizes that bus drivers travel with the group, their ticket must be purchased prior to your entrance with the rest of the group or at the ticket window upon arrival. To schedule a Group Admission ONLY entrance to the zoo, CLICK HERE, call Guest Services at (302) 571-7747 ext. 214 or email mflynn@brandywinezoo.org. Groups of 15+ can schedule a live animal encounter at the zoo. This will include meeting three (3) of our zoo program animals up close. Program delivered by a zoo educator or volunteer. Group tours and programs must be scheduled 72 hours in advance, and are pending due to staff/educator availability. Price is per person and includes admission. Note there is a $100 minimum for groups of less than 15 guests booking an animal encounter. GROUP SEPT. – MAR. APR. – AUG.
Groups of 15+ can schedule a 30 minute tour of the zoo. Take a guided tour through the zoo with an educator or zoo docent who will share cool facts, stories and information about our animals during your visit. Price is per person and includes admission. Note there is a $100 minimum for groups of less than 15 guests booking a guided tour. Price is per person and includes admission. Note there is a $100 minimum for groups of less than 15 guests booking a program/guided tour combo. We offer a variety of educational programs tailored to meet curriculum standards for PreK-Grade 12. 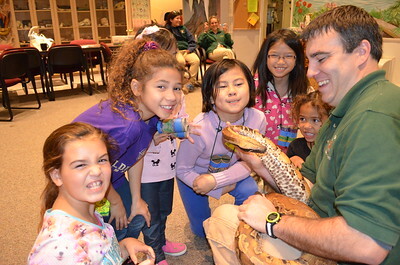 These programs typically range between 1-2 hours in length, and include an education program, live animal encounter, and educational activities in the zoo. If you would like to book a full length tour or program for your group, or to find out more about what programs we offer, please visit our School Programs page. Corporate Groups looking for ticket opportunities for employees please contact Mike Allen, Executive Director of Delaware Zoological Society. Step 1: Complete the Online Registration Form. Telephone registrations are not accepted. If you’re booking a program for your group, full program descriptions are available on our School Programs page. Step 2: Someone from Visitor Services will get back to you within two weeks to confirm your visit and organize payment. Step 2: Someone from the Education Department will check date availability and get back to you within two weeks of your registration. If you do not hear back after this time, please email us. IF YOU WOULD RATHER PRINT AND FAX A REGISTRATION FORM, you can download a Zoo Visit Registration Form instead.